The Choctawhatchee Basin Alliance (CBA) has been accepted into the unique 1% for the Planet network. 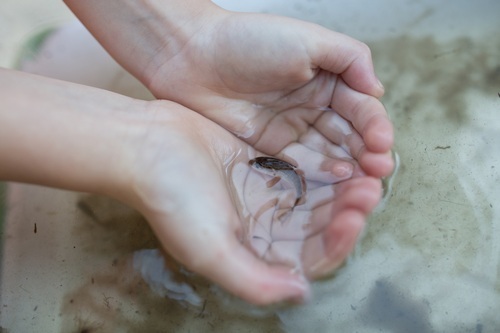 Members of the network give 1% of their revenue or individual earnings back to environmental nonprofits each year. As an organizational member of 1%, CBA is now eligible to receive these gifts to improve swimmable, fishable waterways. Each nonprofit organization entering 1% for the Planet is nominated by a business or individual already participating in the movement. After donating to CBA programs for two years, New Belgium Brewing Company nominated CBA. 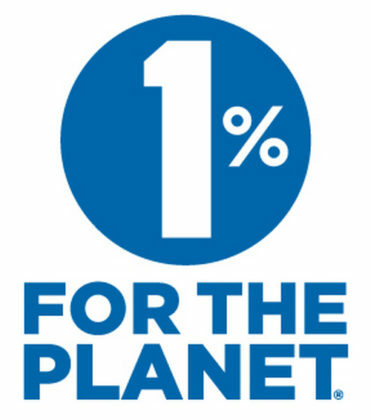 “1% for the Planet is a global organization that connects dollars and doers to accelerate smart environmental giving” the organization explains. According to the 1% for the Planet mission, “1% for the Planet is a credible and accessible way to support the environment. It’s not always easy to know where and how to support good work. Most businesses and individuals don’t have the expertise to develop their own environmental giving strategies, and few have the time or resources to sort through the dizzying array of options for how to make a difference.” 1% provides that guidance.